Home / Football / Ready for kick-off! Scholars International are the reigning CIFA Premier League champions. 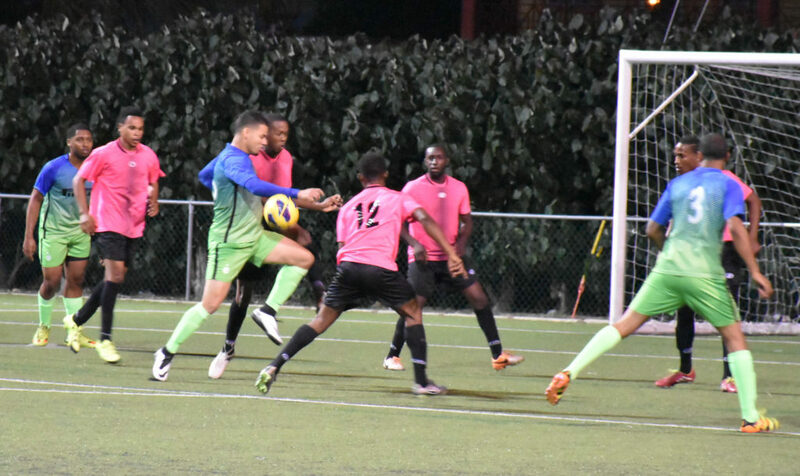 A week after announcing that its men’s and women’s seasons would be delayed for “various reasons”, the Cayman Islands Football Association (CIFA) has released its 2018/19 senior schedule, including the introduction of new rules and a tweak to the men’s format. First up are the Charity Shield matches at the Annex on Sunday, 28 October. Scholars International, which took home the CIFA Women’s League trophy last season, will face last year’s FA Cup winners Sunset Football Club in the women’s game at 5:00pm. Following that, Scholars’ men, who took the CIFA Premier League title last season, will square off against Academy Sports Club – the reigning Men’s FA Cup champions, at 7:00pm. The men’s regular season begins the following weekend, 3-4 November. There are 14 teams contesting the Premier League, with the return of Alliance FC, who made their debut two seasons ago and then sat out last year. 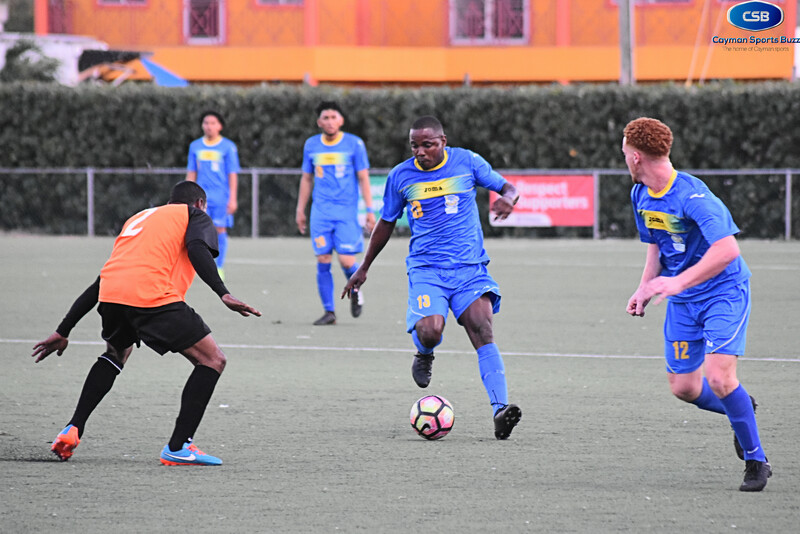 Cayman Brac FC indicated at the end of last season they would not be fielding a team. Alliance FC (blue/green) are returning to competition. A new team, Ballers United, had hopes of competing this season but when the schedule was released on 23 October, they were not included. 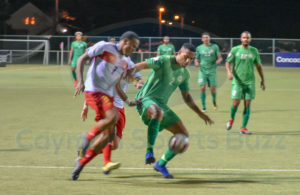 CaymanSportsBuzz.com understands the club was informed they had not met CIFA’s requirements for the inclusion in the league. It’s not yet clear what their next steps are but reports are some of their players have already started looking at re-joining their old clubs. As with last season, there will not be separate Premier League and First Division competitions. However, CIFA President Alfredo Whittaker has been keen on introducing a late season challenge that sees the teams in the top half of the table split from those at the bottom for a play-off style finish. 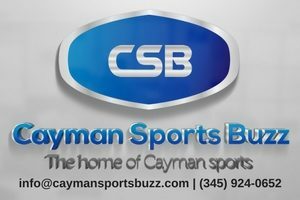 Cayman Sports Buzz will feature our usual scoreboard ticker, which will be updated at half time and full time, at the top of our home page throughout the season. 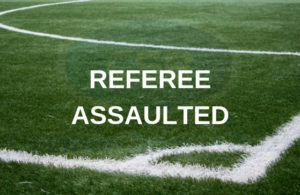 CIFA also announced that it will be introducing Experiments for the Laws of the Game as authorized by the IFAB – International Football Association Board as well as the changes on the FIFA Laws of the Game. These changes include having substitutes leave the field at the nearest point. A circular from CONCACAF explained that in order to restart the game as soon as possible after a substitution is completed and to provide more playing time, substitutes will be required to leave the field at the nearest point from their location. The player leaving the field of play, will no longer be required to walk across the field and exit in at the halfway line in front of the technical areas.